Bored? How About Some Family Games? Here Are Our Top 6 Picks! Weekend is just around the corner, but like every other weekend, what’s special about it? Same old things repeating over and over again…change it. It’s time for some family games! They will also develop a sense of belonging and game time will also bring stability to a house. Instead of watching movies, families will be able to reconnect with each other the old fashioned way. 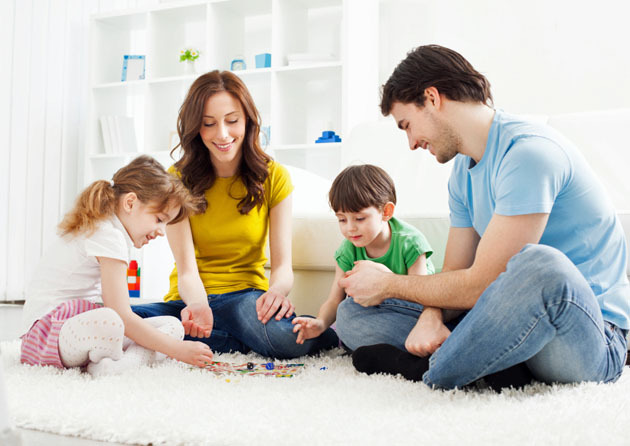 Basically, game nights become prime time for communication and expression in a relaxed atmosphere! There’s be lots of laughter, lots of fun and a good night’s sleep! So I’m sure you’ll agree that game time is fun time! Presenting our top 6 picks to help you decide which one to play this weekend! This simple racing board game is all you need to keep your preschoolers occupied. 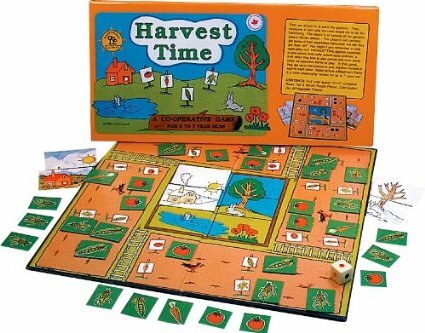 The game requires no reading and minimal counting skills, making it suitable for young children. 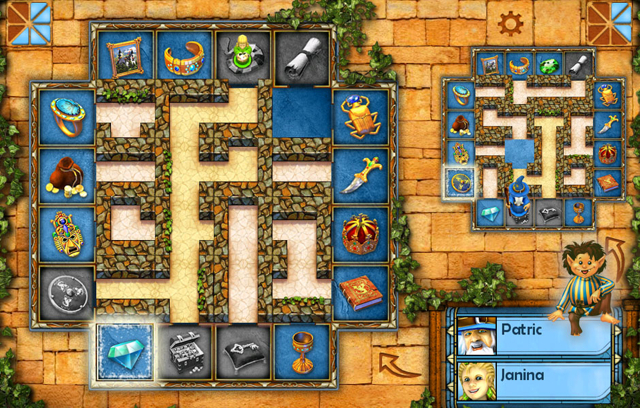 Thanks to the design of the game, you will not need to have strategies as you will not need to make any choices. Just follow the direction and have fun! 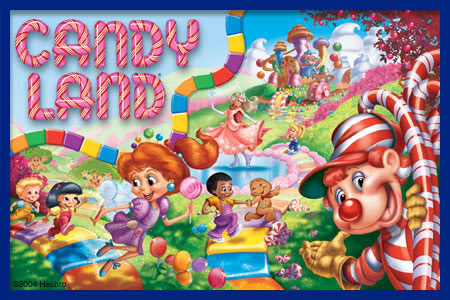 The maze in this game constantly keep changing so players need to keep searching the labyrinth for magical objects and characters. The treasure cards which are divided among players, are kept a secret from other players. The maze cards are randomly placed on the playing board and the first player uses the extra card to start moving the first wall. Labyrinth comes with 1 game board, 34 moving wall cards, 24 treasure cards and 4 different colored playing pieces. These puzzles are all you need to turn a boring weekend into an exciting one! With over 300 challenges this game is outrageously fun to play. 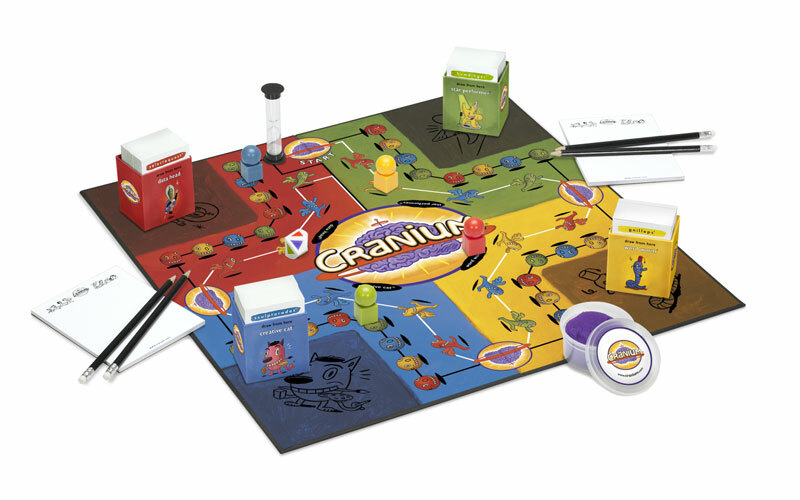 The first team to reach the Cranium Central space and complete one last challenge wins! This is an adult version of Lego except that it’s harder and more fun! 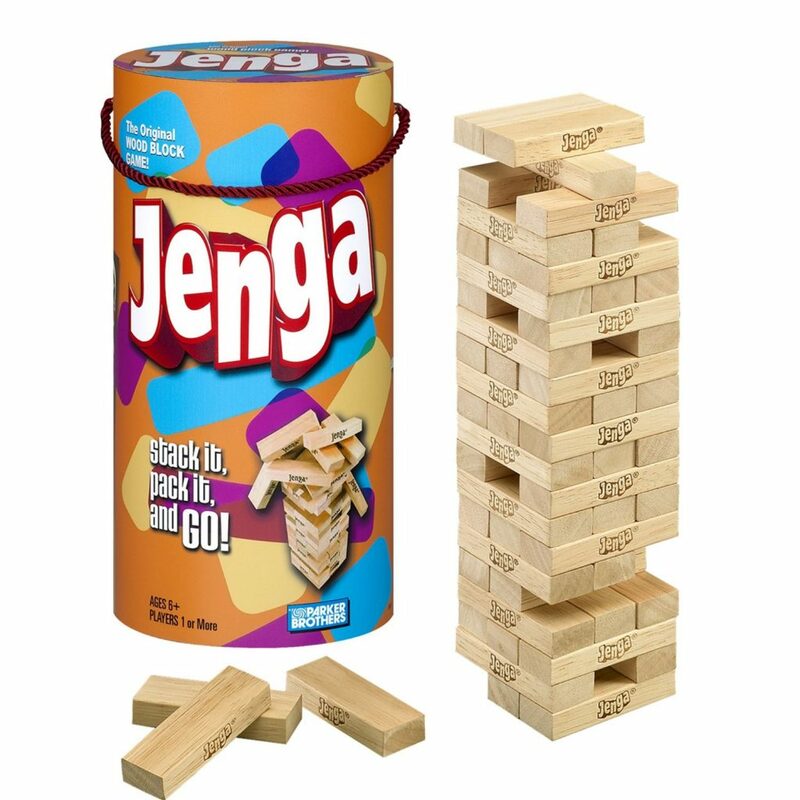 All you have to do is stack the wooden blocks and then take turns pulling them out without crashing the pile! 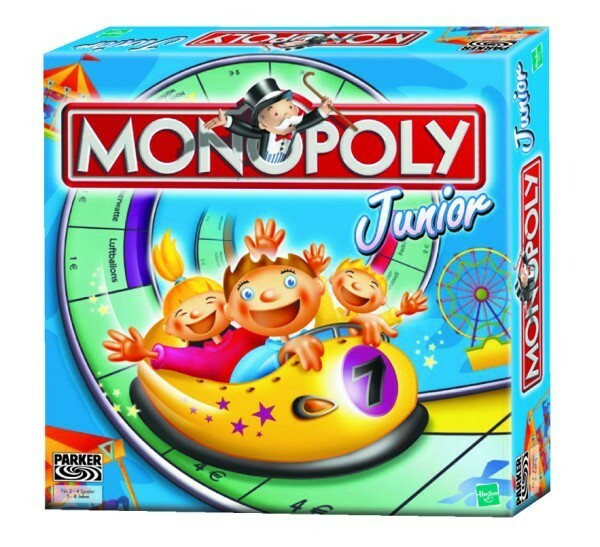 Want to see more fun family games? Click Here!